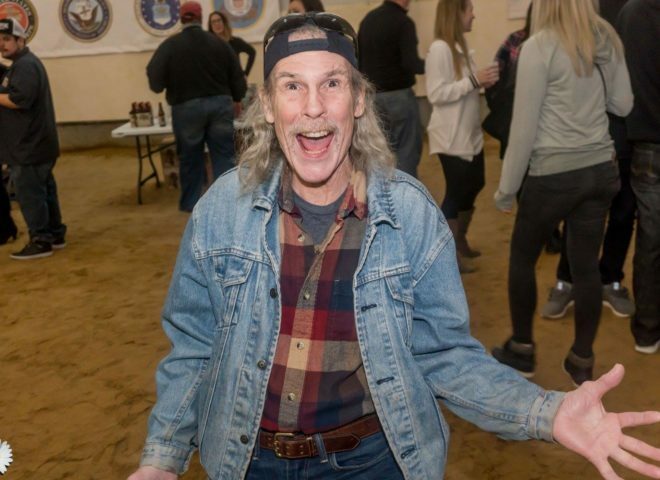 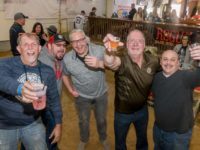 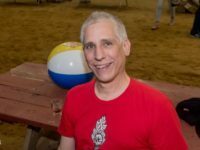 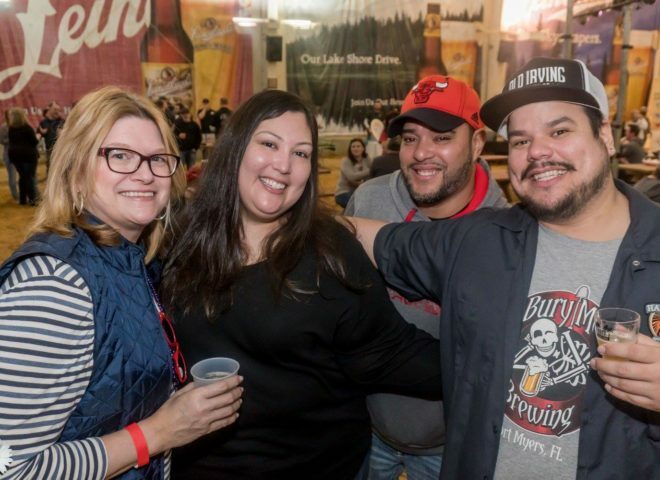 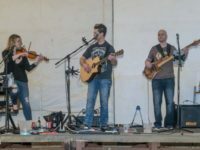 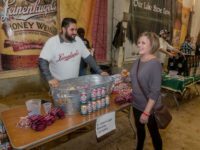 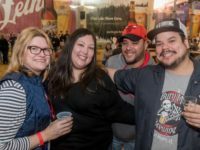 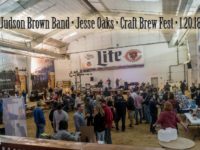 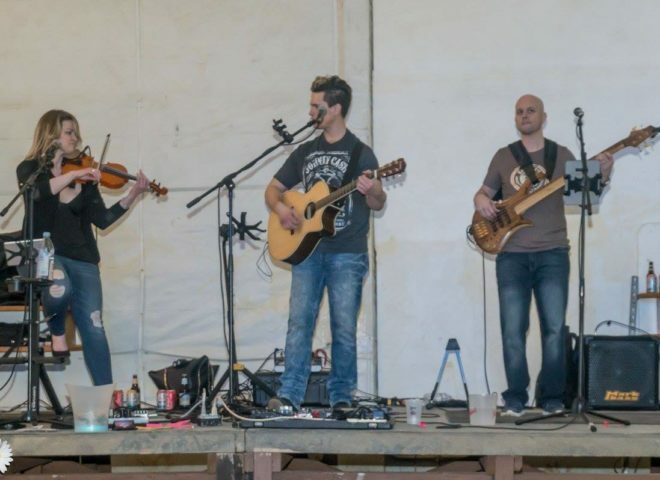 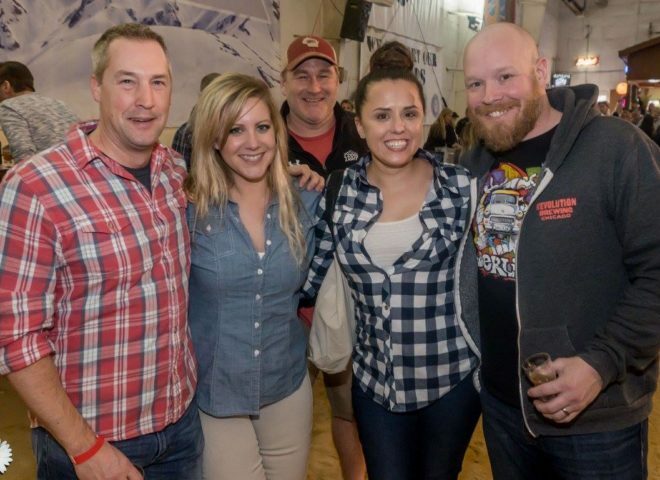 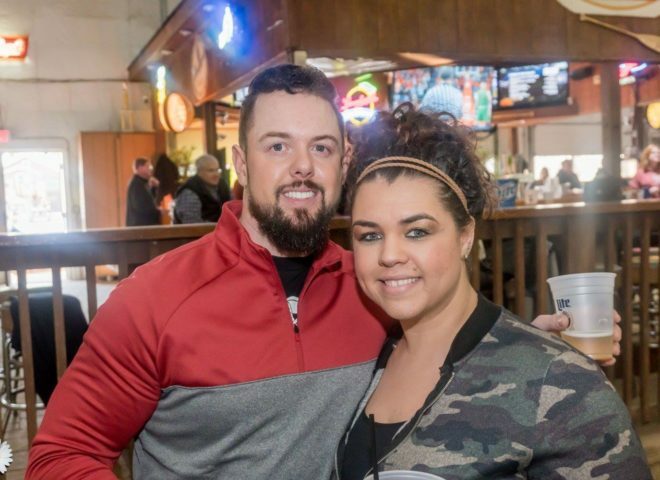 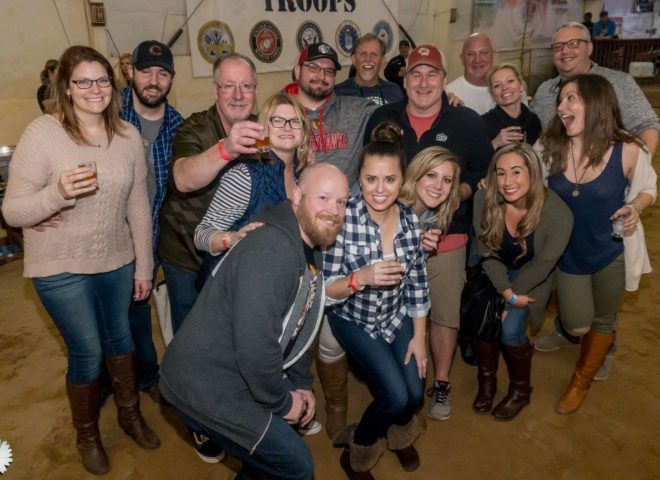 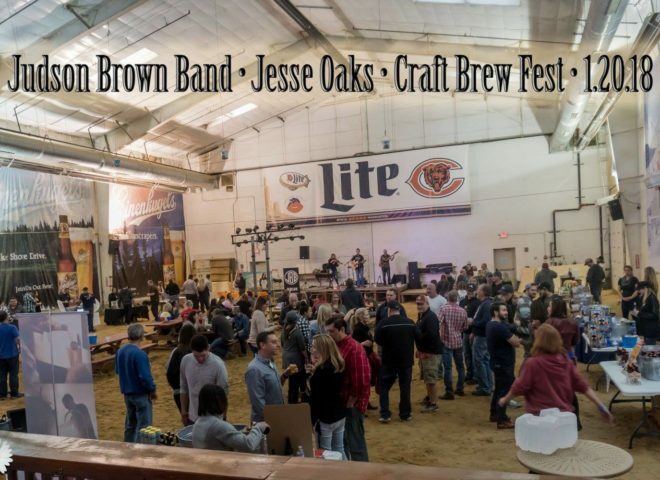 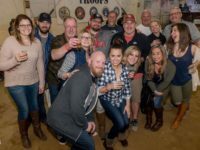 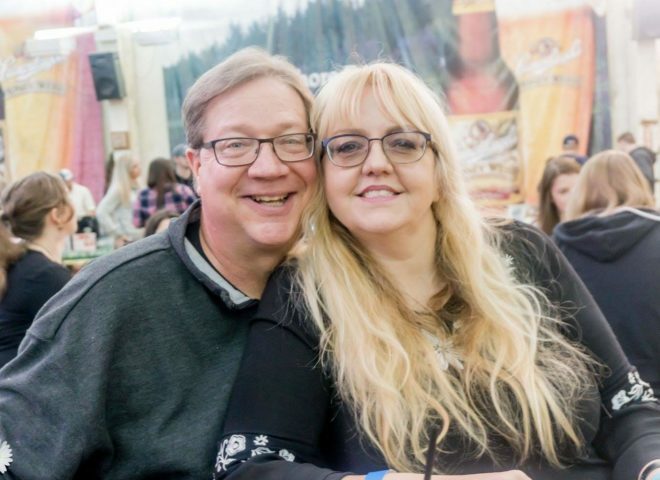 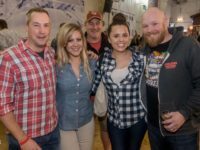 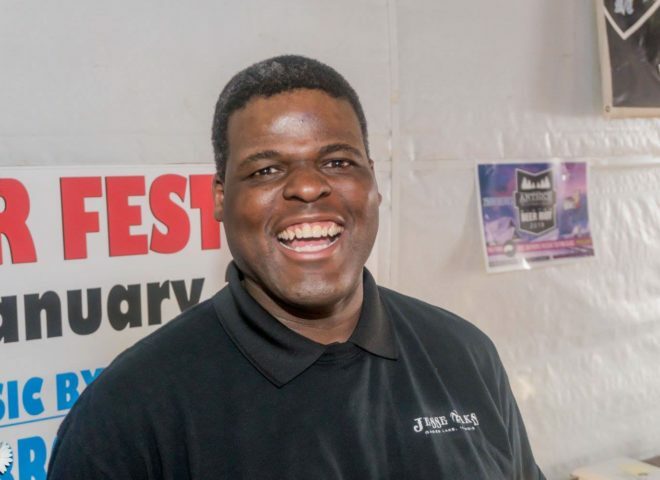 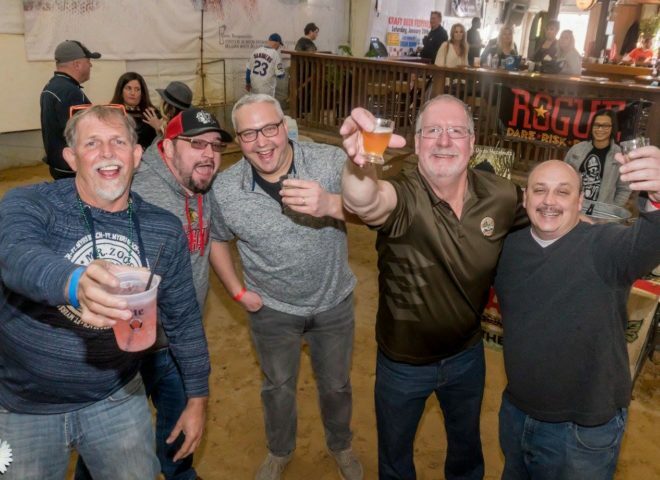 Saturday, January 20, 2018, – Jesse Oaks hosted Craft Brew Fest in the Leinie Lodge which featured over 20 local breweries accommodated with live music from the Judson Brown Trio. 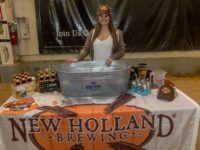 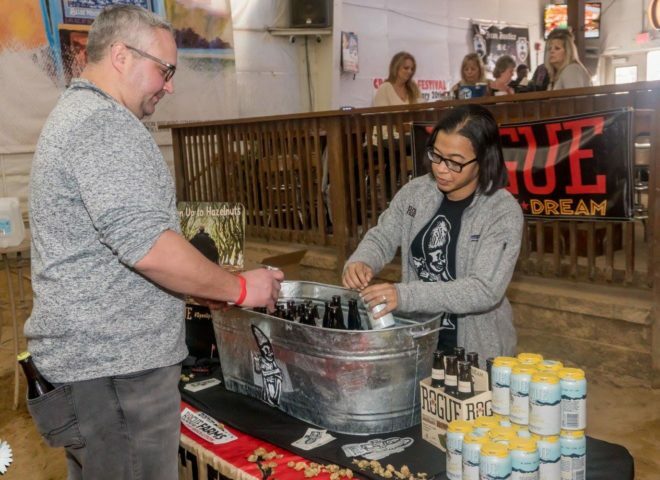 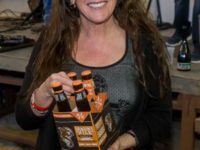 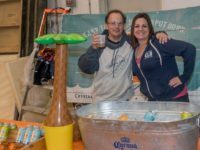 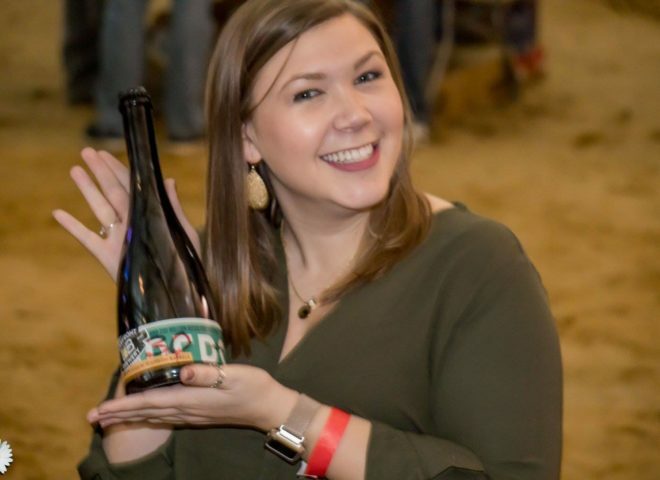 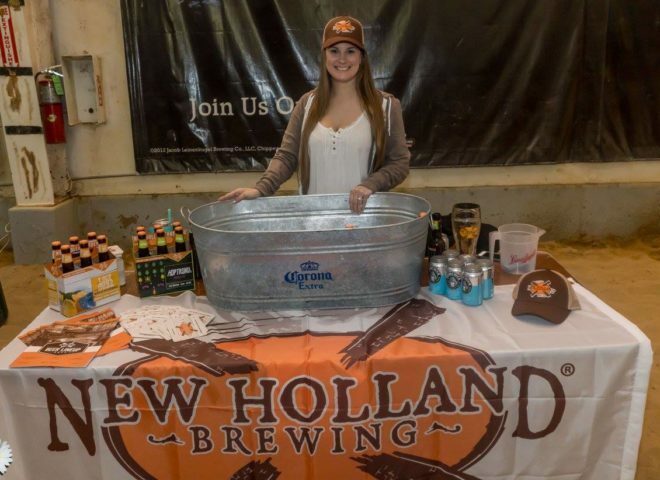 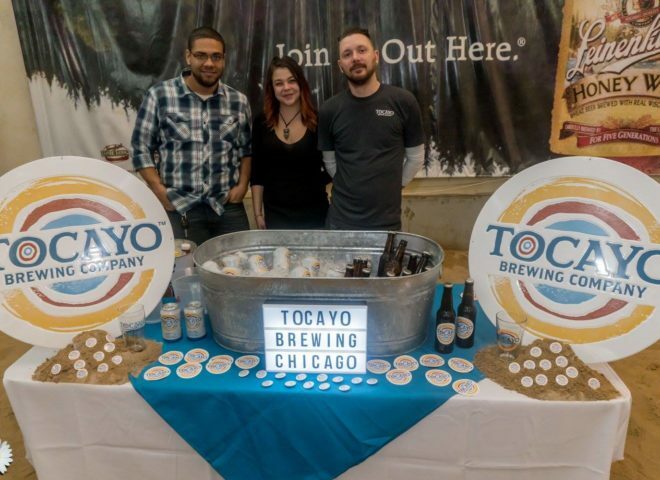 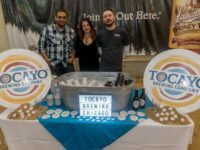 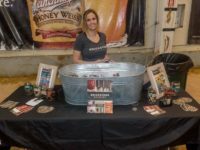 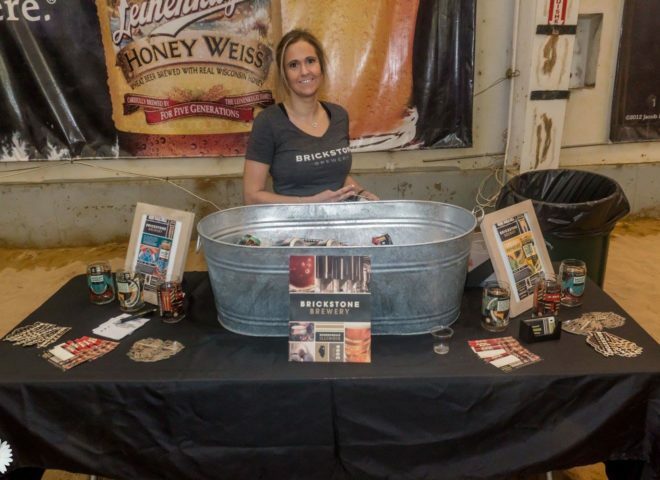 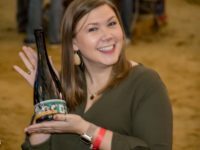 In addition to guests product sampling available craft brews, promotional giveaways were held throughout the evening offering prizes and take home samplers for those in attendance. It's Corky! 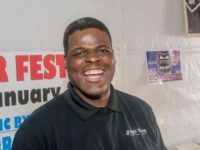 World renowned singer and our favorite security guard. 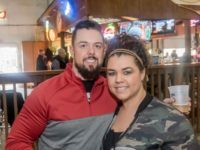 Click here to view image galleries from past events at Jesse Oaks.